The Rock Hound is delighted to be taking part in this year’s London Jewellery Showroom as part of an exclusive group of ethical jewellery brands representing Fairtrade Gold. Join us at The Rock Hound's East London Boutique for an evening of festive fun. We've teamed up with our pals at Creative Biscuit to help us turn our gemstone paintings into a gorgeous painted jewellery box which is perfect to give as a Christmas present...or to keep all your jewels safe. This year, we will be exhibiting in the Design Gallery alongside other emerging designers and brands. Stop by and say hello, we will be on stand Q38 again. 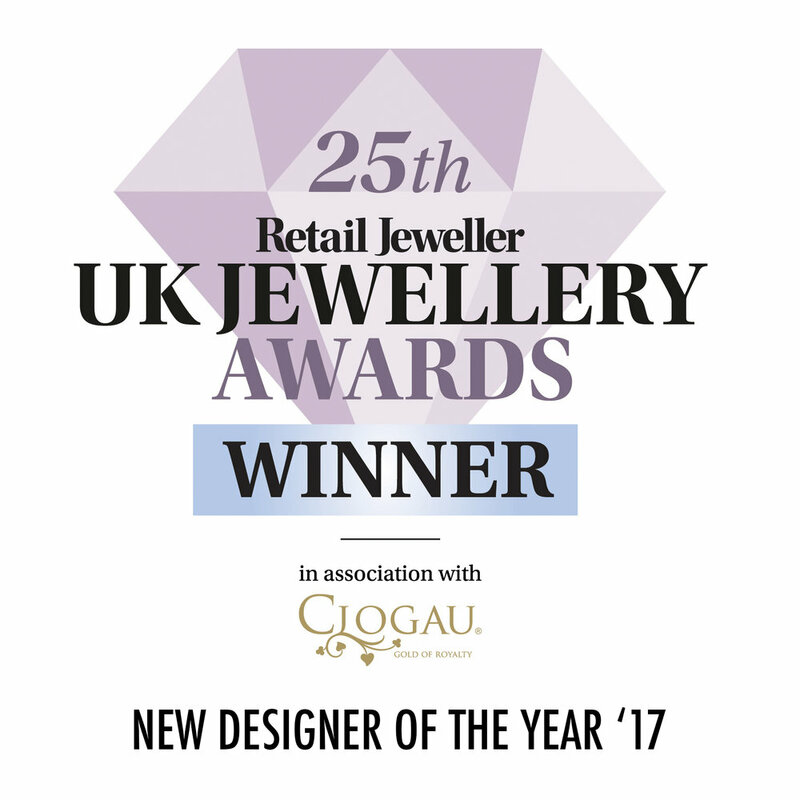 Not only are there hundreds of jewellers and retailers to pour over, but there are also seminars, advice clinics, catwalks and awards such as Gem Empathy Award and the Editors Choice Award. There's a lot of ground to cover in just three days! 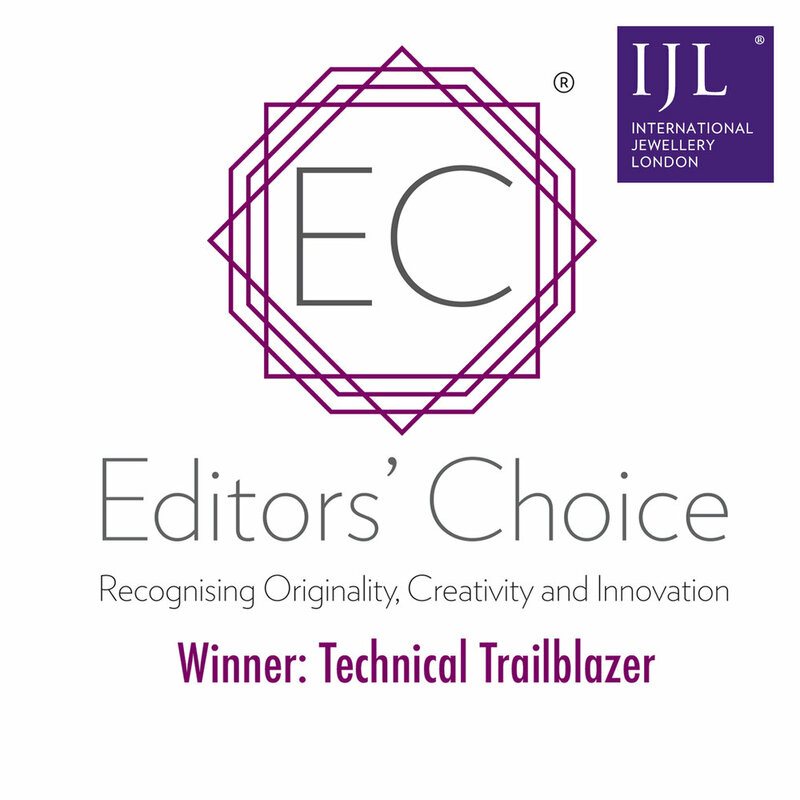 Get your tickets to IJL now. If you register before 2nd September, you'll receive FREE entry. Click here for more information on registration. Unfortunately we are no longer taking bookings for private sessions on this date as we are fully booked, hurrah! Following on from the success of our last trio of roundtable events, we have invited Lisa Elser of Custom Cut Gems to join us again to teach us everything she knows about gemstones from sourcing first hand to faceting in house. These events provide a memorable experience for our clients, they are a truly unique affair that allows you to indulge your curiosity and passion for gemstones whilst being guided through form and colour by guest speakers. Guests will be seated around the table whilst Lisa introduces an array of loose gemstones and answering any questions you may have about about sourcing or faceting whilst letting you revel in their beauty. You will be given the opportunity to see and touch the stones, test colours against your skin, shape your own combinations and even work with our designer to create a truly unique piece of jewellery. Take a look at photos from our last gemstone round table event HERE. If you are unable to attend the trade or Public events and wish to make a private appointment please get in touch and we will be happy to make all of the arrangements for you. Our guest, AGTA award winning cutter, Lisa Elser will present an awe inspiring collection of over one hundred, self faceted gemstones. 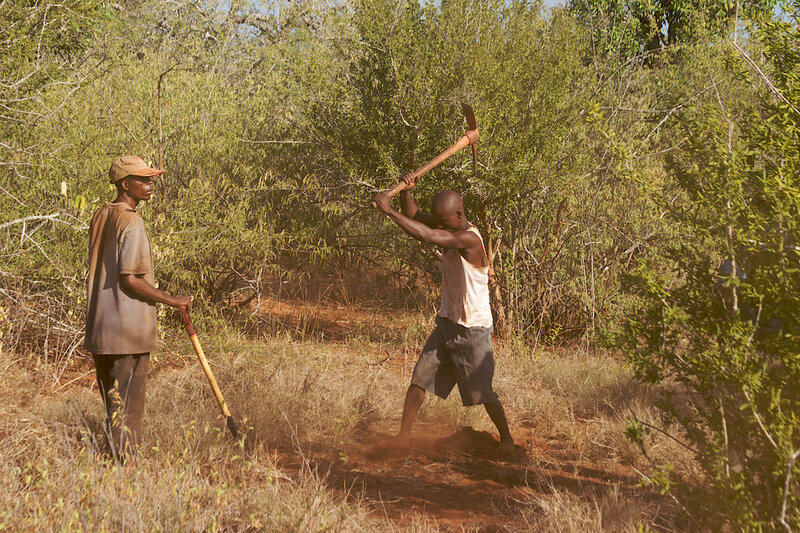 Lisa travels the world to buy rough gems, ensuring that the stones are ethically mined and benefit local communities. This is an exciting opportunity to hear first hand about her travels which take her from the mines of Madagascar to unearthing treasures in Tanzania, learn about the creation of gemstones and responsible sourcing. Lisa Elser is a gemcutter trained in Switzerland and living in Vancouver, BC. She trained in gemcutting in Montreux and completed her Graduate Gemologist degree with the GIA in Carlsbad, CA. Her work has been featured in Canadian Jeweller, More Magazine, Canadian Jewellery Business, and Jewelry Artist Magazine, and she is the winner of an American Gem Trade Association (AGTA) Spectrum Award. She is published articles in Lapidary Journal and Jewellery Business, has been featured in More Magazine. She is frequently quoted as a reference in industry publications. Her work has been displayed in the Headley Whitney Museum, and her 14.24 carat Red Tourmaline is in the permanent collection of the Smithsonian Institution. Her work supports communities in the gem-producing countries both by buying fairly, making micro-grants to women's business cooperatives, educational programs and funding water projects. As this is an intimate sit down event, we kindly ask that you arrive at 7pm. Guests will greeted with a drink upon arrival and seated around 7.15pm. Food provided by il Cudega will be served throughout with the event finishing at 9pm. Susi has been invited to be a part of the panel to discuss what Fairtrade means to us as a business. 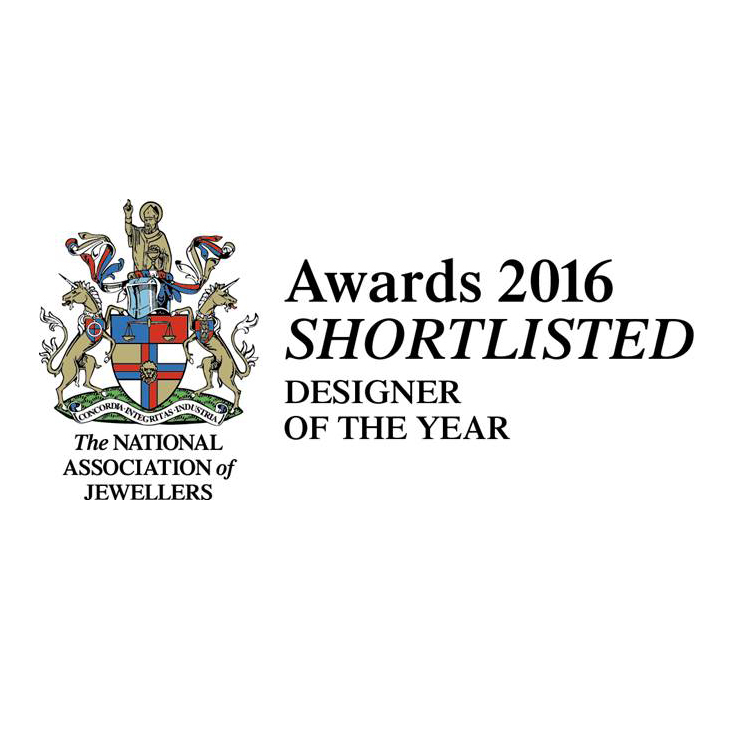 We have been invited by The National Association of Jewellers to bring along our rough and facet gemstones throughout the day at The Jewellery and Watch Show, as part of their Great British Talent 2017. Keep up to date with Susis travels around Tucson Gem and Mineral show. Join us at our kaleidoscopic studio for an exclusive peek at our new, responsibly sourced, coloured gemstone jewellery. Lets toast to Spring with a glass of Rosé and shake off those dull Winter tones. An evening of food, wine and coloured gemstones. This is an exciting opportunity to meet Lisa Elser and hear first hand about her travels around the world sourcing rough gemstones. During the course of the evening guests will be able to see, touch and play with around 150 of her gemstones which are available to purchase.